Salon Prive 2017 begins next week. 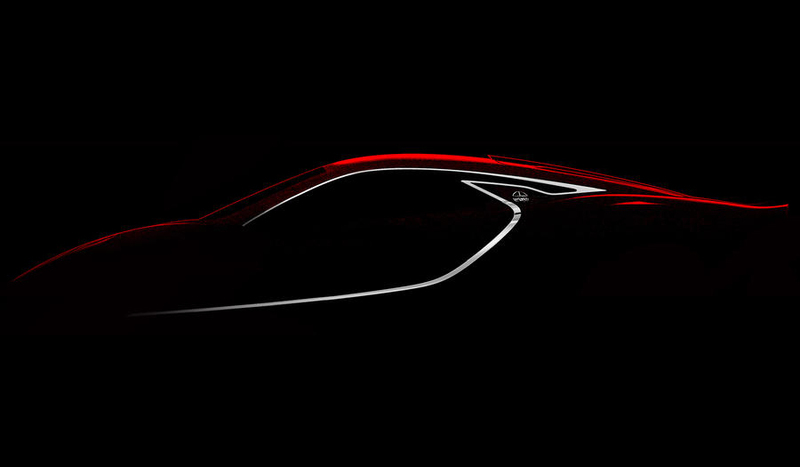 There is plenty to look forward to with a whole host of displays planned including a brand new supercar from Italian company Automobili Turismo e Sport. ATS are planning the debut of the new ATS GT Supercar next week, a modern interpretation of the cars built by ATS in the 1960’s. ATS has a storied history. Back in the 1960’s, Scuderia Ferrari employed sales manager Giralamo Gardini, manager Romolo Tavoni, chief engineer Carlo Chiti and experimental sports car development chief Giotto Bizzarrini. A dispute about the involvement of Enzo’s wife forced their resignation and the subsequent formation of ATS. The original ATS was short-lived with manufacturing running between 1963 and 1965. The company was a disaster and failed to acheive any success on the racetrack. Bizzarrini moved to Lamborghini before starting his own company, Bizzarrini. Chiti founded Autodelta together with fellow ex-Ferrari engineer Lodovico Chizzola which worked closely with Alfa Romeo for the following decades. The revived ATS hopes for better luck than its predecessor! The all-new ATS GT supercar will be hand-built at the company’s Italian factory. It has been designed by Emanuele Bomboi, a Torino-based designed. It gets a carbon fibre body with a carbon fibre elements applied to the interior and chassis too. 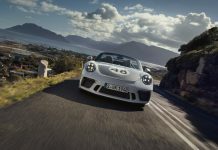 It will use a V8 twin-turbo engine coupled with a seven-speed, dual-clutch gearbox. 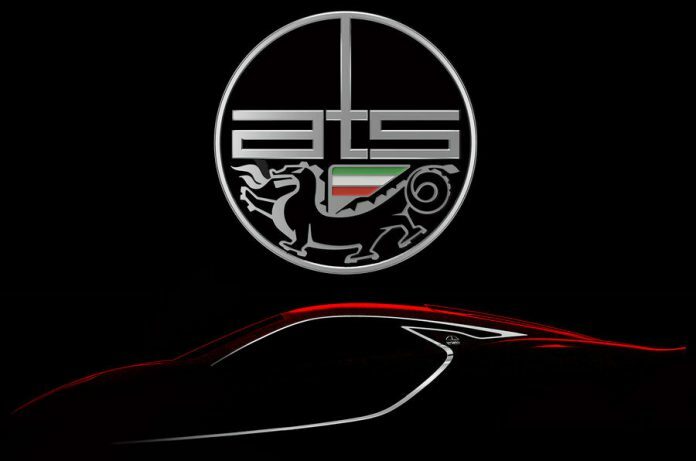 ATS plans just 12 launch edition models which will be unveiled on Thursday 31st August. It will be displayed alongside an original ATS 2500 GTS.